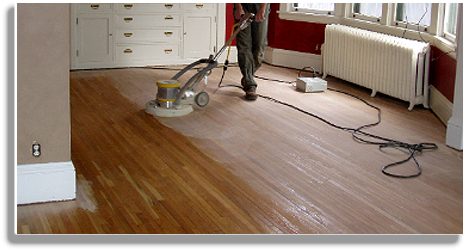 Hardwood floor screening is not a complete refinishing. It probably will not be adequate to remove the paint, stains from water damage, deep scratches and dings of years of hard wear on a wood floor. But if you find that you need to deal with a slightly worn or dull hardwood floor with minor scratches, screening and coating might be the perfect solution to your needs. 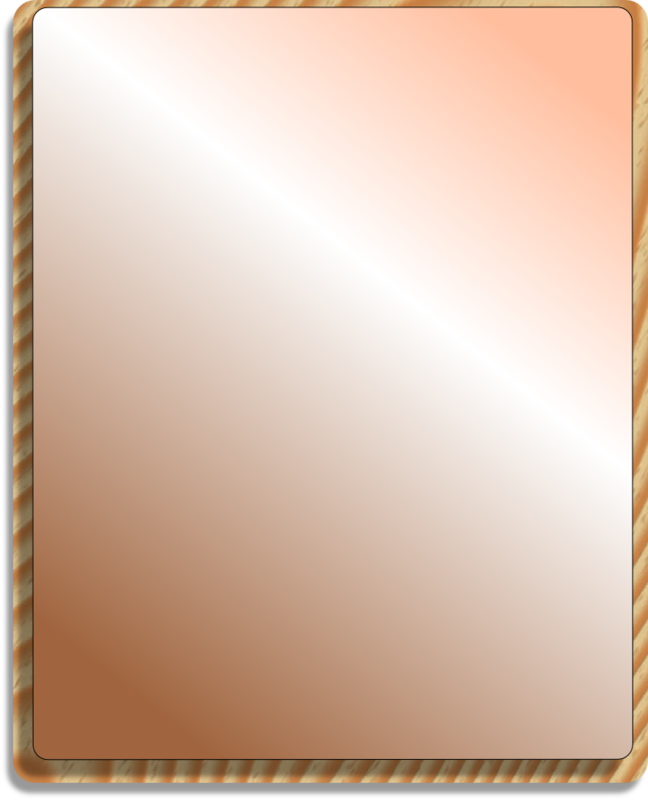 The phrase “screen or buff and recoat*” describes the process of sprucing up an existing coat of polyurethane by top-coating it. But the inclusion of the word ‘screen’ is vital because in order to get a new coat to adhere to the old one you must lightly sand or ‘screen’ it. This is sometimes called “buffing” because a buffing machine is used, with a sanding screen. Well no matter how good your hardwood floors finish system is, after time it will start to wear from all the abuse it’s subjected to. And as we all know, hardwood floors are the most abused part of any house… they need maintenance to protect them from the day to day abuse they’re exposed to – dirty shoes, dog nails, drinks spilling – the list goes on and on. By buffing or screening your floors every so often and re-applying a new finish coat, you give your floors a fresh look and help them to last much, much longer. Some people also want a re-coat to change the sheen on their floors. If you have super shiny glossy floors but you’d rather have a semi-gloss or a matte sheen, then with a buff and coat you can do that within a day. What kind of wax or polish should I use? The answer is none. Using wax or polish on floors such as Murphy’s Oil Soap, Old English, Liquid Gold, Pledge, Endust, Mop & Glow etc. is not recommended. Using these can reduce the luster of your finish and create a film which will require time-consuming and costly sanding and finishing instead of an economical re coat. 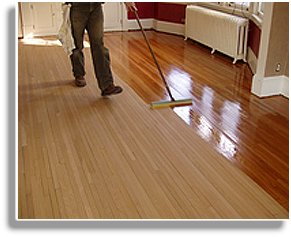 If you have used a wax solvent on your wood floor use strong ammonia and remove it before screening and recoating!